St. Peter's Helpers: What's In A Name? What's in a name? A lot. In a Christian name, that is. In fact, the name that has taken the world stage in recent events is... drum role please.... JOSEPH! St. Joseph is the patron of the Universal Church, the silent but powerful saint whose name can truly be a source of sanctification and intercession. We know God's ways are mysterious but now and then He let's us peak into this mystery. Recently, the Lord has shown us his choice of workers from a short list of Josephs. 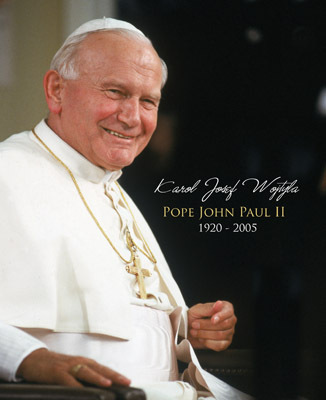 The first was Karol Josef Wojtyla, Pope John Paul the Great. 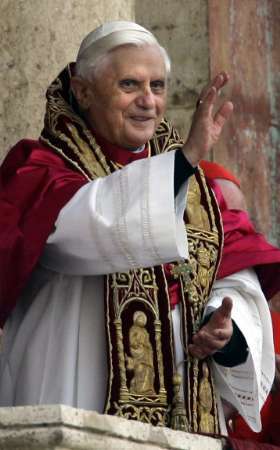 The second is Joseph Ratzinger, our Holy Father Pope Benedict XVI. 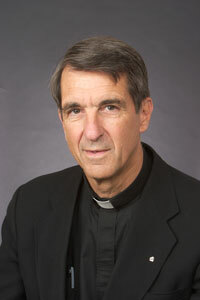 The third is William Joseph Levada, Archbishop of San Francisco who has been appointed as Prefect for the Congregation of the Doctrine of the Faith. 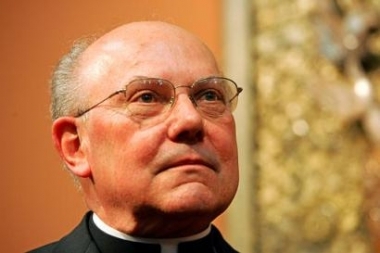 The fourth is Joseph Fessio SJ, prodege of Benedict XVI, Editor of Ignatius Press and Provost of Ave Maria University. Wow, you say? Yes, wow! And there's more to it than meets the eye. In a span of one and a half months, four priests named Joseph have been thrusted into center stage. Each of them linked to another in some distinct way. There is undoubtedly something providential here! However closely they are associated to one another, they are polars apart both in temperament and personality. Josef Wojtyla was an outgoing, charismatic prelate, a prolific writer, mystic and philosopher. 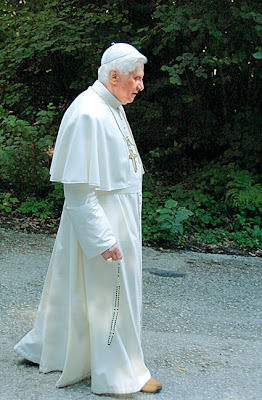 Joseph Ratzinger is a simple, humble worker, warm, soft-spoken, yet so deep and transparent that even agnostics return to their faith. Joseph Levada, an often misunderstood bishop due largely to his pragmatic approaches, has been known to be generous and fair. Joseph Fessio, well what can one say? 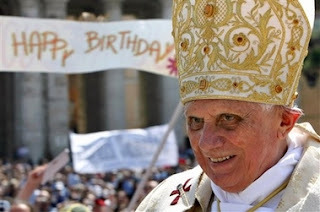 He's passionate, thick-skinned - a true Jesuit, and one of today's very few and very best! We see God's mystery again made manisfest when we find in today's second reading on the Feast of Pentecost this passage in 1 Corinthians 12:4-6, "Now there are varieties of gifts, but the same Spirit; and there are varieties of service, but the same Lord; and there are varieties of working, but it is the same God who inspires them all in every one". So what's in a Christian name? Simple. It's the power of the Holy Spirit! 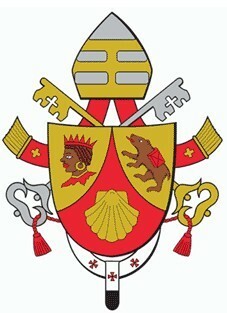 So, to all the faithful Josephs out there including the four Josephs, thanks be to God for all of you. To all the Josephs who have yet to learn about their patron saint, I say, learn more about him and learn to love him but more importantly, pray to him often. To all the faithful, let us today, more than ever, invoke the help of St. Joseph, patron of the Universal Church, whose name we bless in the Divine Praises, for Jesus may well be pointing us to His foster father at this point in Church history. Finally to the expecting parents, may you be encouraged to give your son the name Joseph. 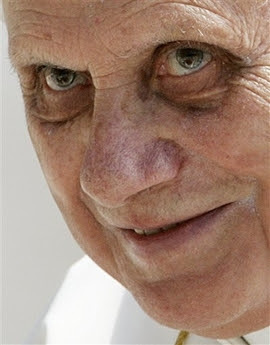 I didn't realize that the late Holy Father's middle name was Joseph. Thanks for this interesting posting. You're welcome. Thanks for checking in.